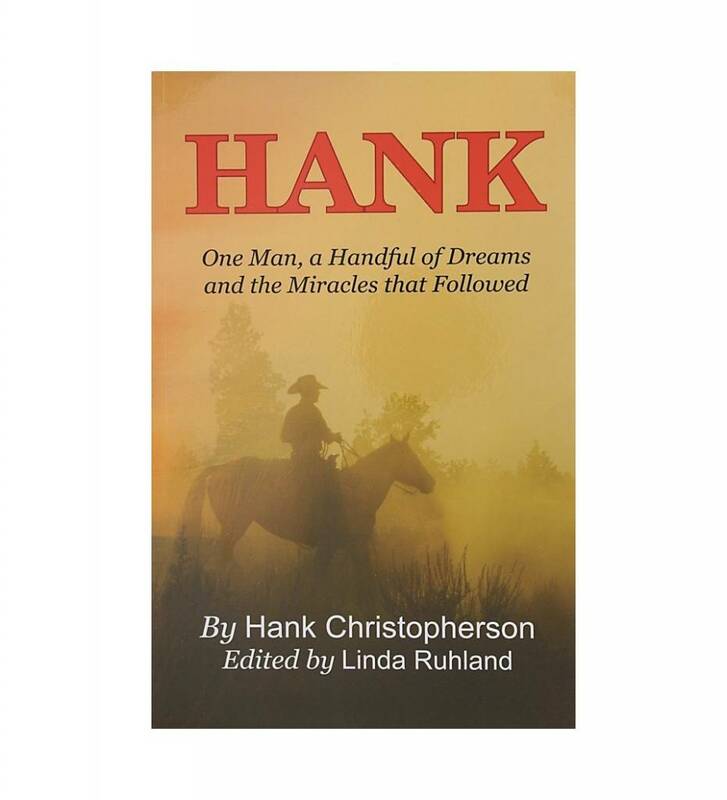 HANK One Man, a Handful of Dreams and the Miracles that Followed in paperback by Oklahoma Author Hank Christopherson. My name is Michael T. Stabbe, DVM. I worked as a resident veterinarian for Hank in 1973.
of over 300 mares to champion quarter horse stallions. C&M Quarter Horse Ranch was a happening place. I was attracted by the impressive stallion roster, which included Tonto Barks Hank (1961-1962 World Champion Running Horse), Depth Bars (sire of two AQHA Supreme Champions, Coffee Bar King and Jetaway Reed), and Double Thistle (World Champion Halter Horse). Hank had infused a new level of enthusiasm for horse breeding, showing and quarter-horse racing in Minnesota and the surrounding states. He was a huge influence on the breed and business in Minnesota with a breeding, showing and racing division of the ranch. Minnesota had the second largest number of American Quarter Horse Association (AQHA) shows per year, second only to California. I am proud to have played a role in the lives of his champion horses, especially Tonto Bars Hank. 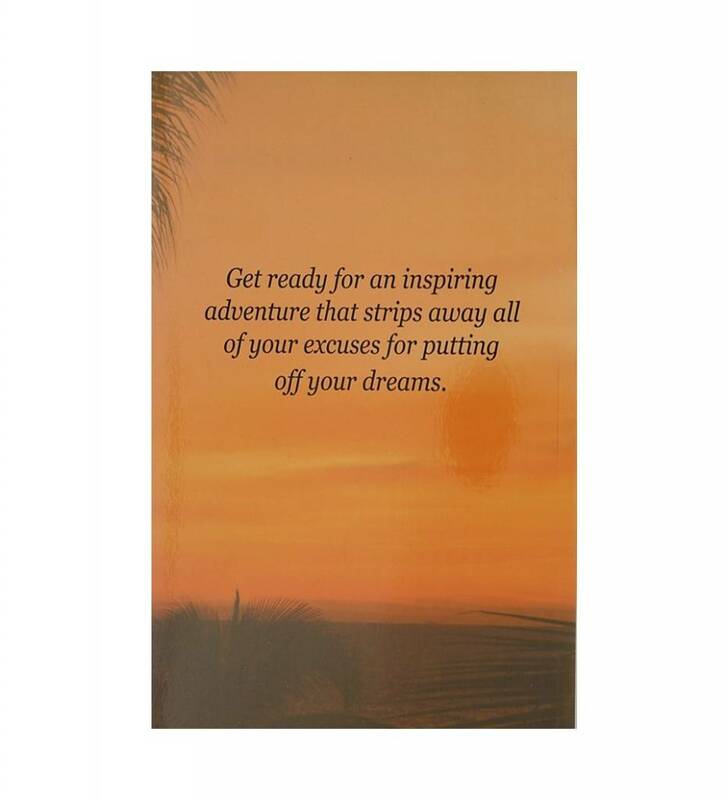 I am grateful to Hank Christopherson for this time of my life.